Building inspectors examine solar-related structures using construction experience to determine structural soundness and compliance with specifications, building codes and other regulations. As part of the clean energy economy, building inspectors: Inspect solar energy systems, buildings, wiring, plumbing, electrical circuits, foundations and any other solar power-related structure during and after construction for structural quality, general safety and conformance to specifications and codes. Approve and sign plans that meet required specifications. 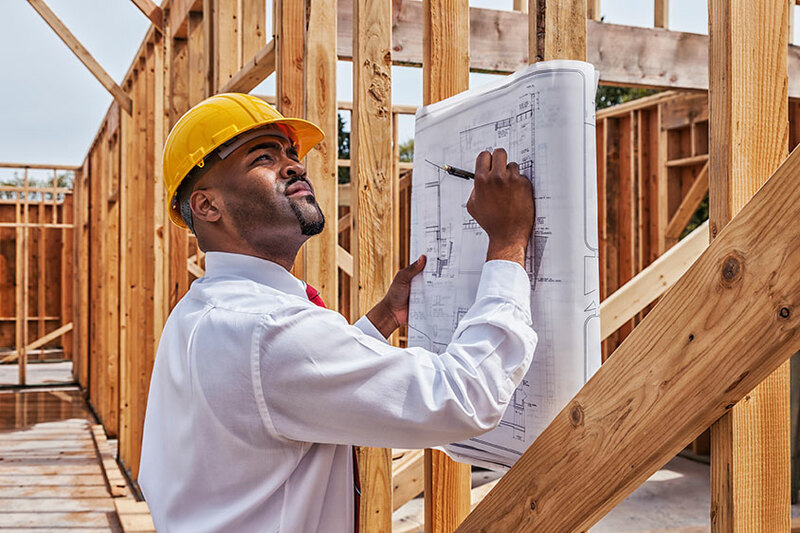 Review plans, blueprints, site layouts, specifications and construction methods to ensure compliance to legal requirements and safety regulations. Monitor installation of plumbing, wiring, equipment and appliances to ensure that installation is in compliance with regulations. Inspect and monitor construction sites to ensure adherence to standards, codes and specifications. Inspectors usually have experience as in the skilled trades, and employers may look for an Associate’s in engineering. Many States require licensure or certification. Specific solar training is critical for quality inspections, even if only a small part of the job involves solar installations.